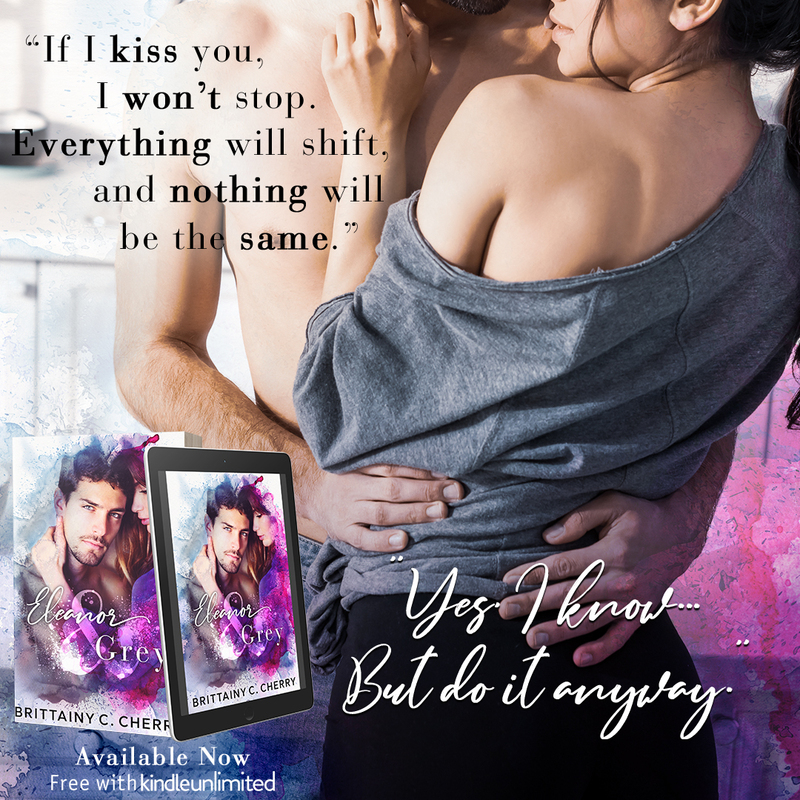 Brittainy C.Cherry is one author I can count on to absolutely wreck me, and then put me back together. I feel like I have lived a thousand lives by reading Eleanor & Grey. The things that this author makes me feel is indescribable, the things that Eleanor & Grey made me feel, uhhhh I can't even. 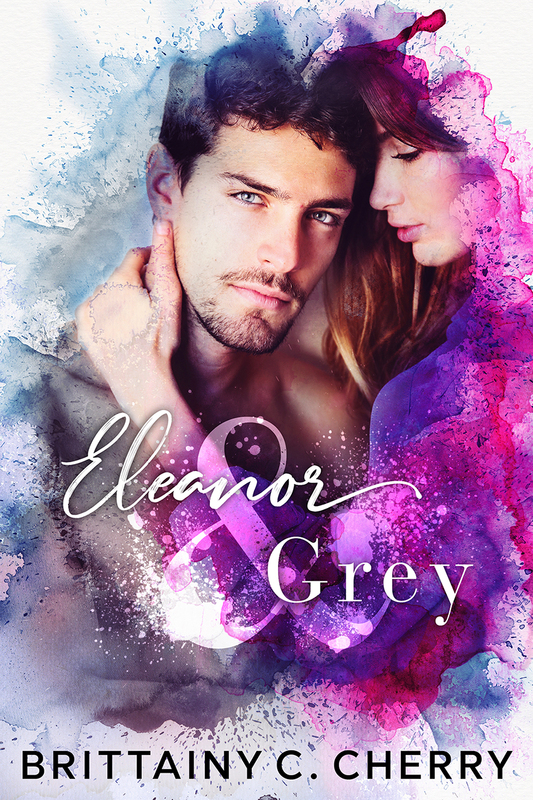 Eleanor & Grey is a heartbreaking, beautiful story, that one could not possibly rival. I felt a major connection to this story, for personal reasons, so it hit me extra hard. The way that Brittainy allows both main characters to speak through her, I felt that. I felt them, and their voices were heard, their feelings were felt, and my heart hurt right along with them. I don't know how this author does that? All I know is that, this author knows how to write a book that will impact you for the rest of your life. She is talented enough to not leave one thing of importance out. We get the beginning, the middle, and the end. The good, the bad,and the in betweens. Eleanor & Grey is life. Eleanor ' Ellie' is the kindest of the kindest. An old soul with a huge impact on anyone she meets. She has never let life harden her, even though she has had many reasons for it. She has always found solace in reading, and has a love for Harry Potter like no other. She is an introvert with a thing for cardigans, and dragon flies. Greyson ' Grey' may have been the star on the basketball team, and the most popular, but he never let it go to his head. He was gentle, and soft, and the guy that every woman dreams of, until life hardened him. Now he is stubborn, brash, and way to quiet. Unsettled is also what I get from him. He had great character development. 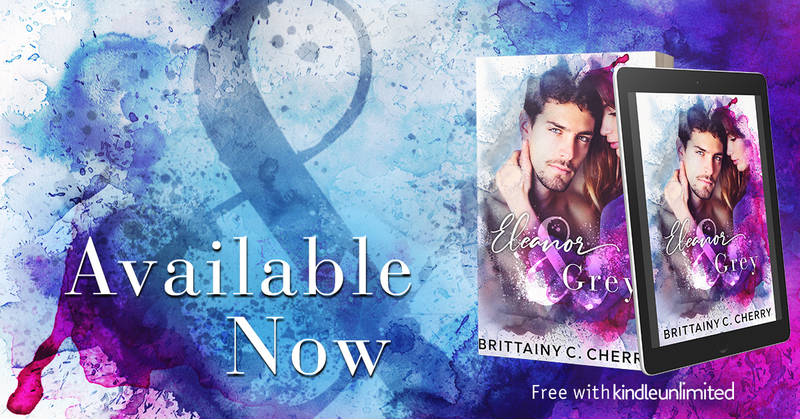 When Eleanor is faced with the best part of her past, she is willing to do anything to leave the mark on him, just like he did her. She has to face the unthinkable and she is not willing to rollover and just take it. Is Eleanor too much of a good thing for Greyson?